CLEARFIELD – A popular Dueling Pianos event will benefit local animals in need on March 9 at the Expo I Building at the Clearfield County Fairgrounds. Tickets are still available for the event, which will feature two “sharp-witted and talented musicians” who sing and perform on separate pianos. The duo will play “upbeat” songs loved and recognized by everyone, as well as throw in some “good-natured” comedy during their three-hour performance. Happy hour will kick off at 5 p.m., and adult beverages and light refreshments are included in your ticket. You must be 21 years of age to enter. 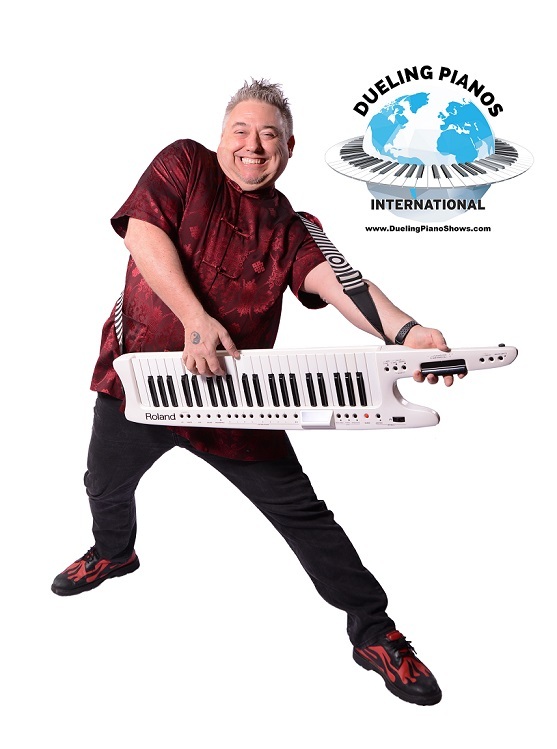 The Dueling Pianos are known for “sold-out” performances, so advance tickets are recommended. There will also be a two-hour DJ-hosted dance, plus a Chinese auction and 50/50 raffles. Tickets are $35 in advance and $45 at the door. You can purchase tickets at the Allegheny Spay & Neuter Clinic, Woodland, or online at centralpatickets.com (online fees may apply). All proceeds will benefit the clinic and help local animals. For more information, like and follow the Allegheny Spay & Neuter Clinic on Facebook.